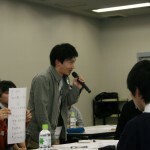 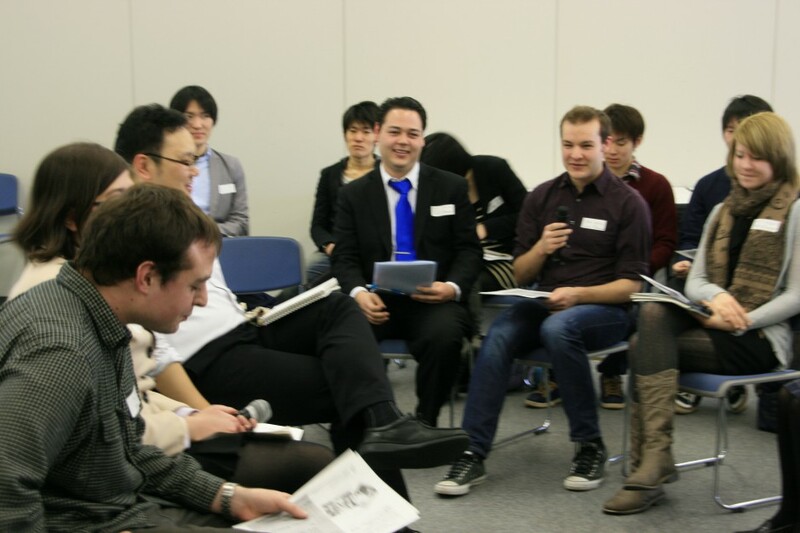 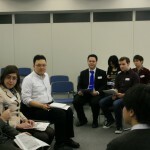 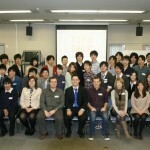 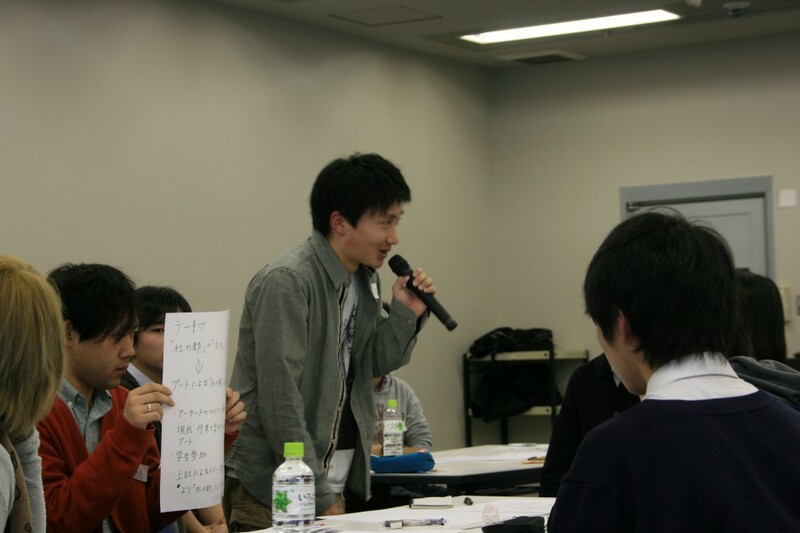 On March 7, 2013, several Japanese and American students gathered in Sendai, Miyagi prefecture to plan and implement their ideas for the recovery of the areas affected by the Great East Japan Earthquake in Sendai City on the TOMODACHI Youth Visionary Contest Mirai Sendai Program. 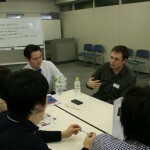 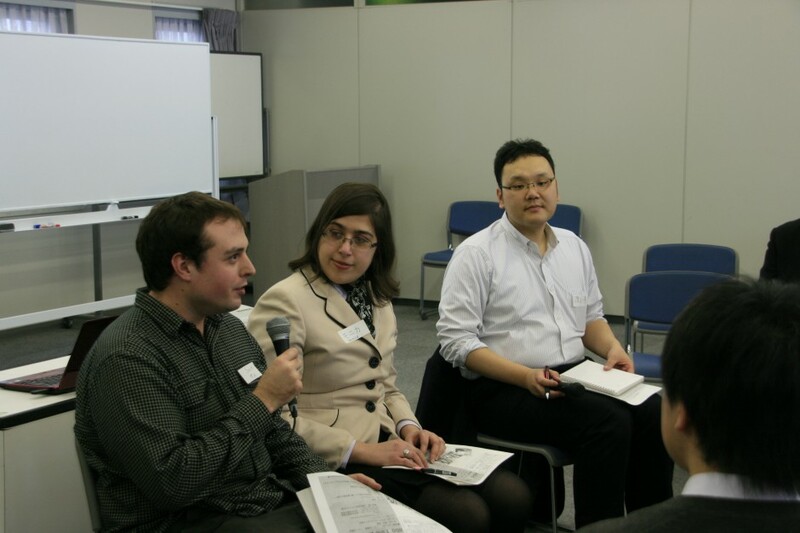 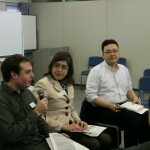 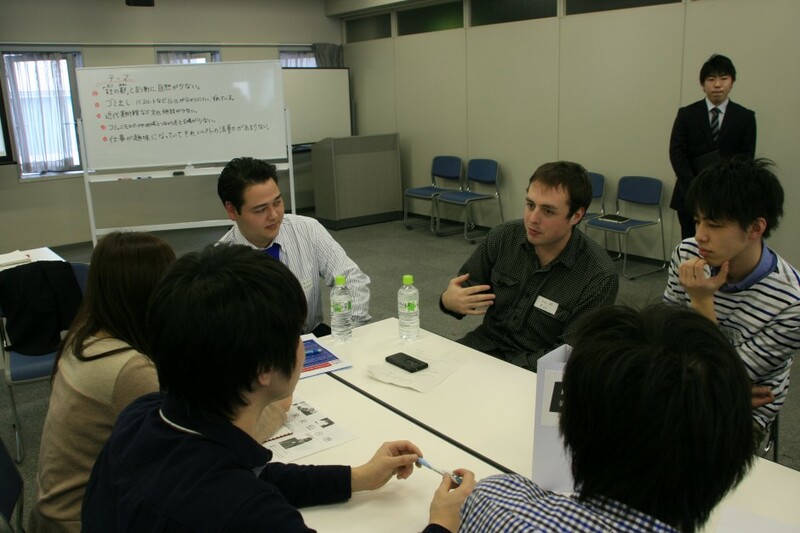 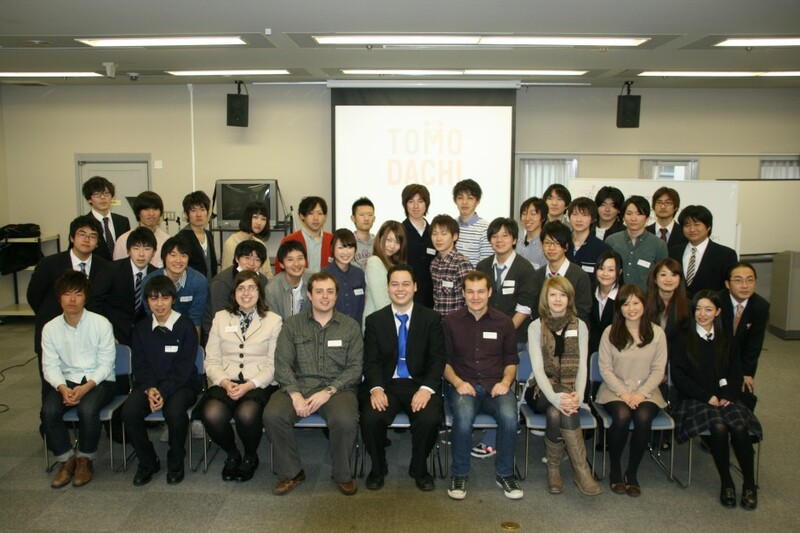 This program provided Japanese and American students with a sense of responsibility and opportunity for rebuilding the city by getting involved in the recovery, collaborating with and advocating for their own opinion. 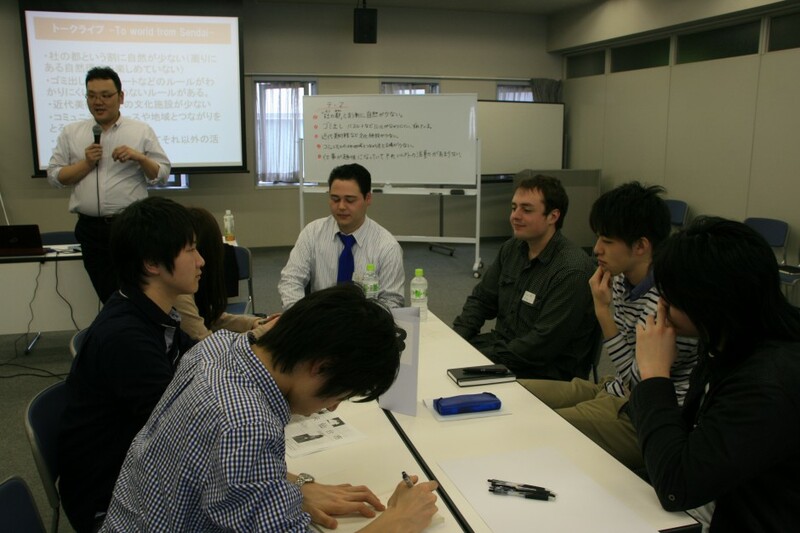 The participants were given 2 months to develop a plan as a team with the assistance of professionals and administrators. 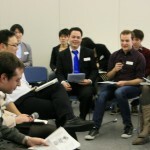 The plan included a vision, multiple policies, and the budget so that they can come up with a substantial plan. 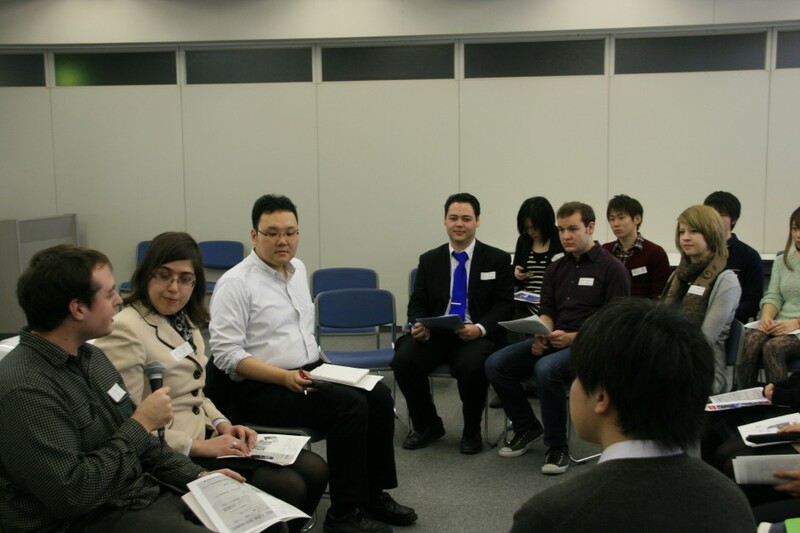 In addition, this program is part of youth development and capacity building among youth and enabled them to learn the importance and purpose of accomplishing a project with several key players.